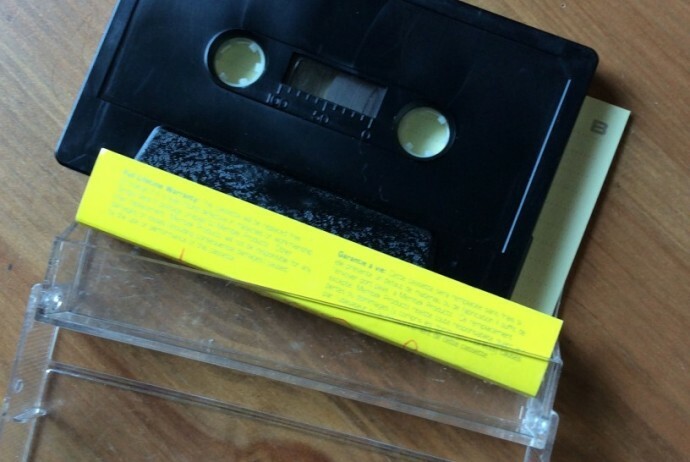 A passion project of mine finally comes to life: my radio play A New Cassette is finished, and now available for streaming. I love radio drama, and have written a few of my own; this was the most ambitious so far, and the one I’m most proud of yet. The brilliant actors Tara Gadomski, Kerrie Bond, and Kari Morris are featured (and there’s a few little cameos from some close friends, if you listen closely…), I wrote/directed/edited, and Tara has agreed to distribute it via her lovely podcast Geste (which you should subscribe to, post-haste). Take a listen, if you would. I’d love to hear your thoughts on it. 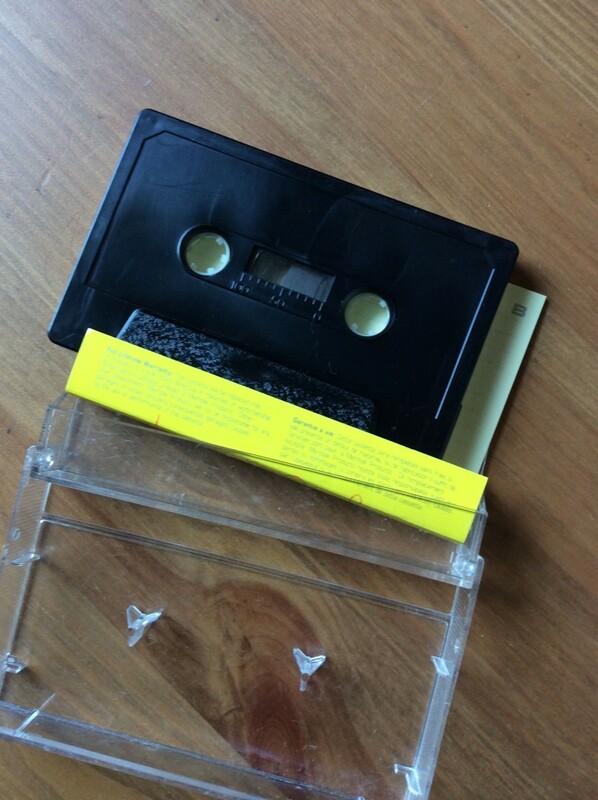 …and if you want it on cassette, as it was meant to be heard, just let me know. I’ll make you one.